Now audiences can experience Jurassic Park as never before: projected in HD with the full Queensland Symphony Orchestra performing John Williams’ iconic score live to picture at the Brisbane Convention & Exhibition Centre on Saturday 27 April. Save 15% on all room types and more when you stay 2 nights or more in April at Alpha Mosaic Hotel Fortitude Valley. Gauchito Gil’s Malbec Day is Australia’s biggest celebration of Argentina’s most famous grape and is heading to Brisbane for the very first time! A four-hour wine bonanza at the Valley’s Lightspace on Sunday, April 7. 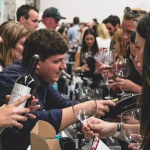 Your $60 ticket includes a wine glass, and the opportunity to sample over 90 Australian, French and Argentinian malbec varietals. To soak up all that wine there will be top-notch empanadas from five local restaurateurs – Delish! And if you need somewhere comfy to rest your head after all that wine tasting, make a night of it at Alpha Mosaic Hotel Fortitude Valley and save 15% and enjoy lots of stay bonus’ in April. 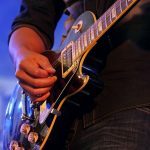 The Triffid bar and live music venue in Fortitude Valley is a welcoming, pumping live music venue hosting some of the hottest bands and performers to play in Brisbane weekly and short stroll from Alpha Mosaic Hotel Fortitude Valley. The Triffid features Feedback Cafe, a great spot to hang for long lunches and the perfect meeting place for a pre-show dinner with friends. A special saving of a huge 20% for those that love to stay and play just that bit longer in Fortitude Valley, Brisbane City and surrounds. 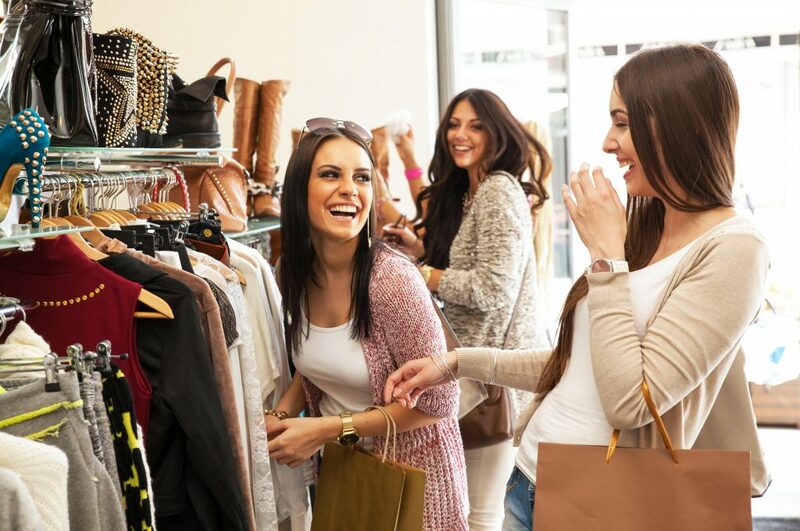 Stay at Alpha Mosaic Hotel Fortitude Valley and eat, play and shop your way through Fortitude Valley and surrounds all year. However, be aware that popular dates throughout the year do book out quickly, so get your calendar out and lock in some dates, make your booking and let the holiday countdown begin! Valid: For stays until 30 December 2019. Available all days of week. New bookings only. Not to be used in conjunction with other offers. Subject to availability. 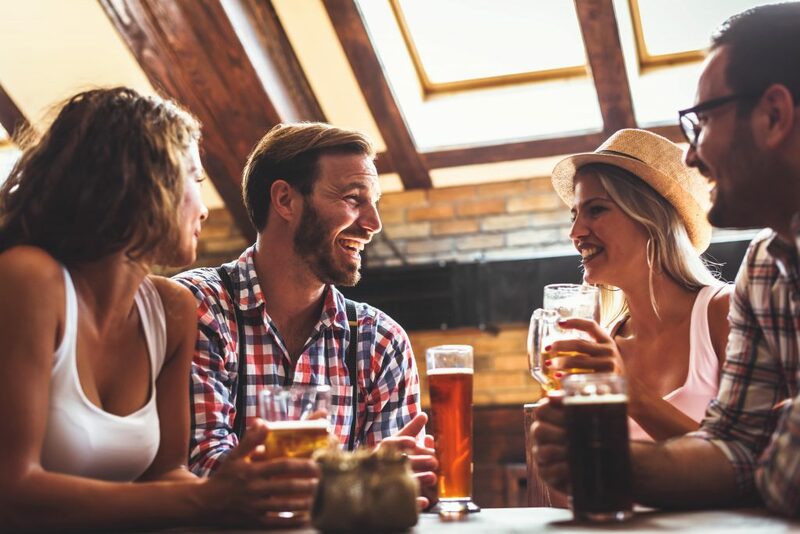 A special for all room types on all days of the week that will have you making the most of all those April public holidays and having some fun in Fortitude Valley, Brisbane City and surrounds! Stay at Alpha Mosaic Hotel Fortitude Valley and eat, play and shop your way through Fortitude Valley and surrounds this April. With Anzac Day and Easter public holidays to take advantage, April is the perfect time for a getaway to explore and have fun. Valid: For stays from 1 April to 30 April 2019. Available all days of week. New bookings only. Not to be used in conjunction with other offers. Subject to availability. The countdown is on…Brisbane becomes a hive of activity in Summer when sporting events, music festivals, art exhibitions and shopping all heat up. Alpha Mosaic Hotel Fortitude Valley is where you’ll be perfectly positioned to base yourself for everything Brisbane has to offer. Check out our top picks for this Summer and all within walking distance or a short drive from the hotel. 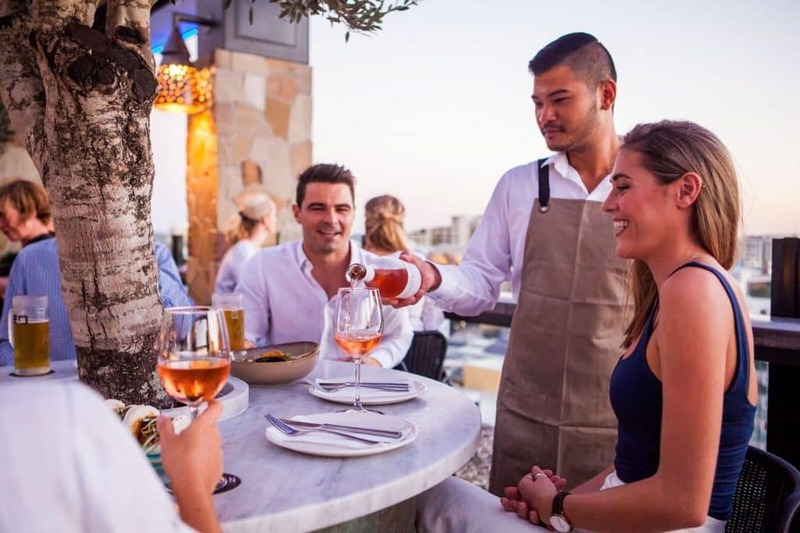 The humble Sunday Session is a Brisbane tradition, the city comes alive with sky-high roof-top bars, craft breweries, an abundance of dining venues, good vibes and spectacular views and all right on your doorstep. Here is just a small list of venues that may spark some interest. 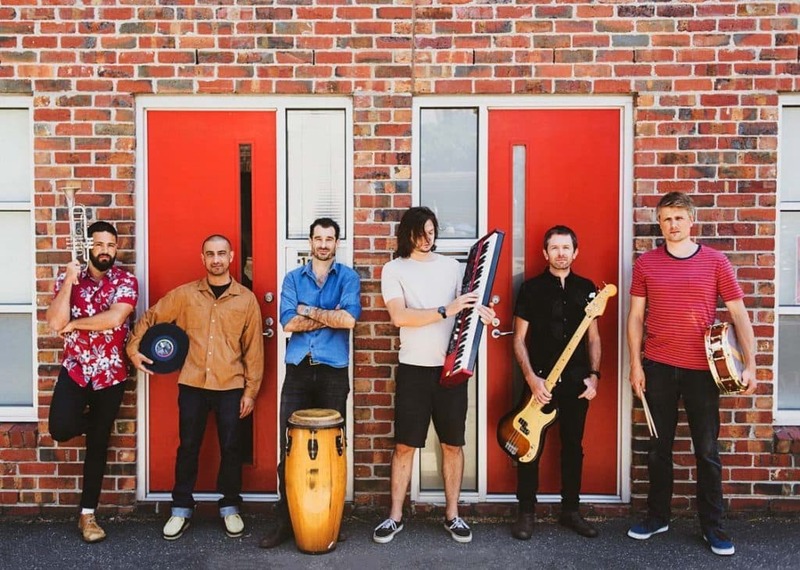 If you fancy a festival, Brisbane plays host to Woodford Folk Festival [27 Dec – 1 Jan] ,Jerome’s Laneway Festival [2 Feb] and FOMO Festival [4 – 5 Jan] with no shortage of local and international talent. Venues are all conveniently located just a short drive or uber ride from Alpha Mosaic Hotel Fortitude Valley. A highlight on our events calendar, Brisbane in the summertime is a mecca for sports enthusiasts with the Big Bash cricket at the Gabba [10 min drive away] and the Brisbane International for tennis fans. 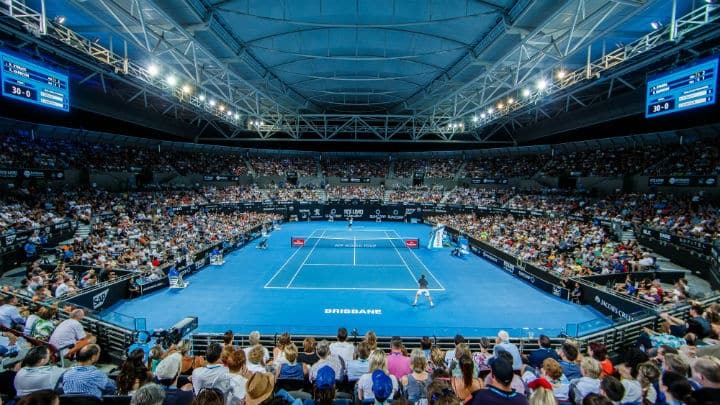 Enjoy the matches court side [30 Dec – 6 Jan], or chill out on a bean bag in front of the big screen outside in Tennis Central with a wine or beer in hand. On those balmy Summer days, don’t sweat it – enjoy the best ice-cream and gelato spots in the city, cool off with in the air-conditioned comfort of major shopping precincts and boutique fashion stores or explore thriving innovative spaces throughout the city to experience some refreshing creative arts. Alpha Mosaic Hotel Fortitude Valley is located 2 minutes walk from The Valley Pool where the Australian Youth Water Polo Championships will be held from 12 – 14 January 2019. The inaugural event will be bringing together more than 3000 water polo club members with more than 190 teams expected to line up – it’s the biggest Water Polo event in Australia and it’s all happening in Fortitude Valley. Water Polo Australia’s six established national age club championships (the 12&U, 14&U, 16&U and 18&U National Aged Championships) will compete with the two-week event celebrating the sport across multiple events and activities for the whole community. If you’re touring with a team and wish to enjoy the benefit of group accommodation pricing at Alpha Mosaic Hotel Fortitude Valley, simply contact the hotel on 07 3332 8888 or email [email protected] and we will advise rates and availability for your stay. If you are attending the event as a supporter or spectator we offer exceptional rates fro $123 per night over summer, so BOOK NOW! Watch Brisbane ignite in all its glory from the best spot in town this September! Tucked away on the river’s edge underneath the Kangaroo Point Cliffs, Riverlife is the perfect place, away from the crowds, to enjoy Brisbane come to life under the stars. This exclusive event boasts unobstructed views from the river’s edge, with spectacular food, drinks and live entertainment to make this the ultimate Brisbane Riverfire experience. 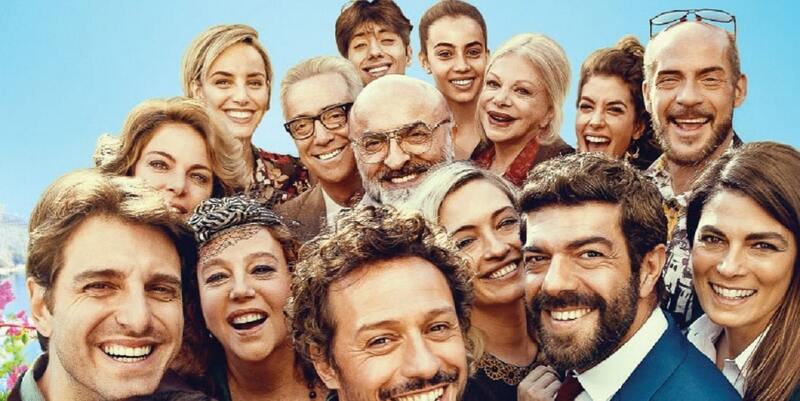 The Italian Film Festival was founded in 2000 by Antonio Zeccola, since then the festival has grown in popularity, and has now become the biggest public celebration of Italian cinema outside Italy. It’s almost time for The Royal Queensland Show, or EKKA as it is lovingly known. So, if you’re looking for hotel accommodation close to Brisbane Showground where this exciting annual event is held – then look no further than Alpha Mosaic Hotel in Fortitude Valley an easy walk away. Showcasing the best of Queensland, the Ekka attracts more than 21,000 competition entries from woodchop to giant vegetables, 10,000 animals from beef cattle to cats and dogs, world-class live entertainment, award-winning food and wine, carnival rides and showbags, family shopping, educational activities and much more. Location of Alpha Mosaic Hotel in Fortitude Valley to Brisbane Showgrounds. 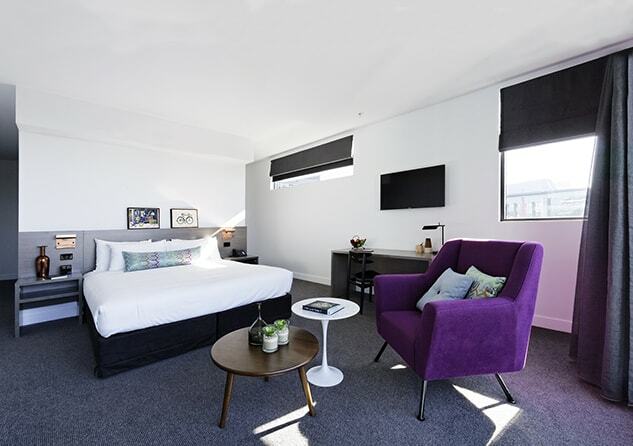 Sitting between the airport and the CBD, Alpha Mosaic Hotel in Fortitude Valley is just cheapambienpriceonline.com 1.5k from Brisbane city and a 15 minute drive from the airport. Brisbane Showgrounds and Royal International Convention Centre is only a short drive or a 13 minute walk from the hotel. We also offer secure undercover parking for only $25 per day so if you’re driving you can rest-easy. Find us on the map and discover more about our location. Alpha Mosaic Hotel in Fortitude Valley is located approx. 1km to Brisbane Showgrounds. Travelling to Brisbane Showgrounds is generally easy by foot and generally takes only 13 minutes, or 5 minutes by car. Parking is available for a fee at the Brisbane Showgrounds. Public transport is also available.